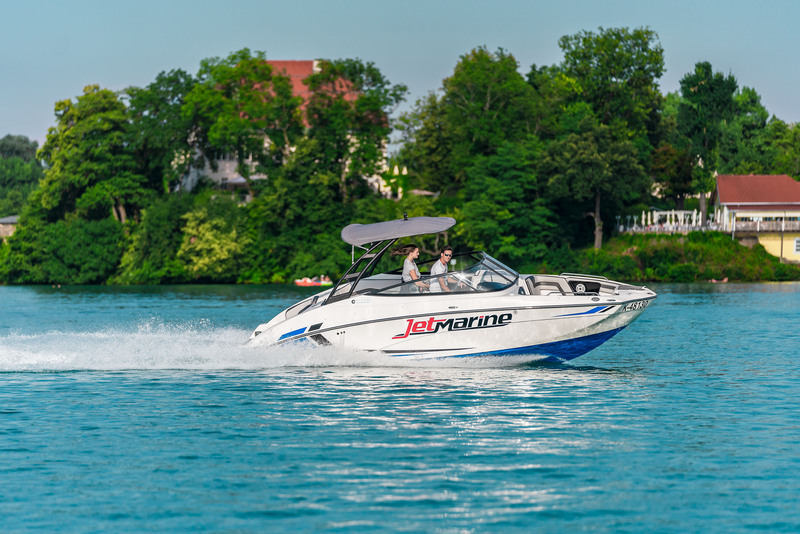 Jet Marine boat commercial shooting: A job between work and vacation. 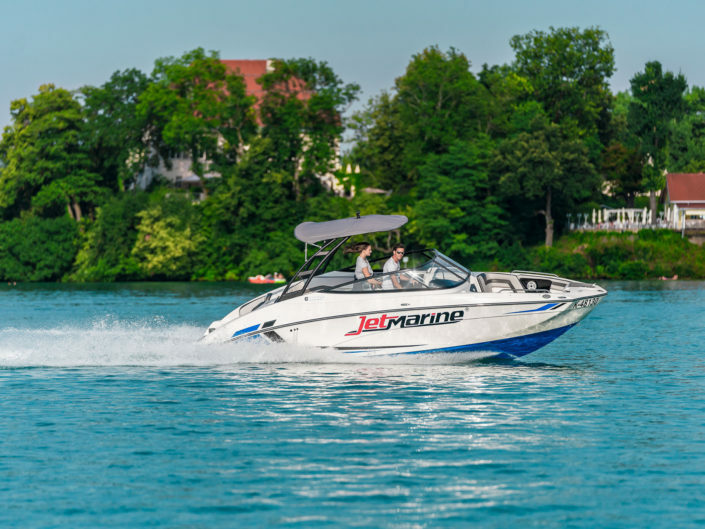 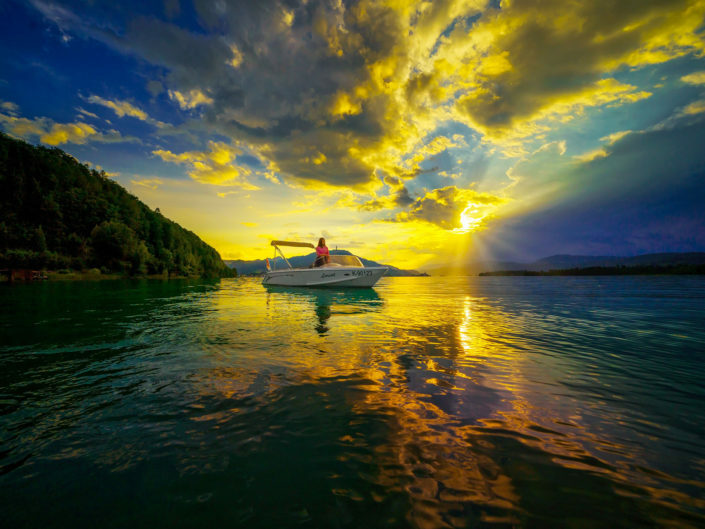 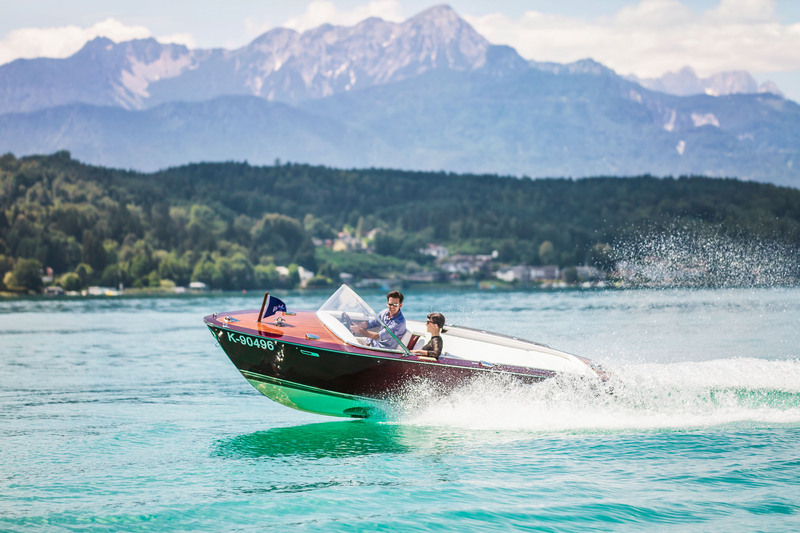 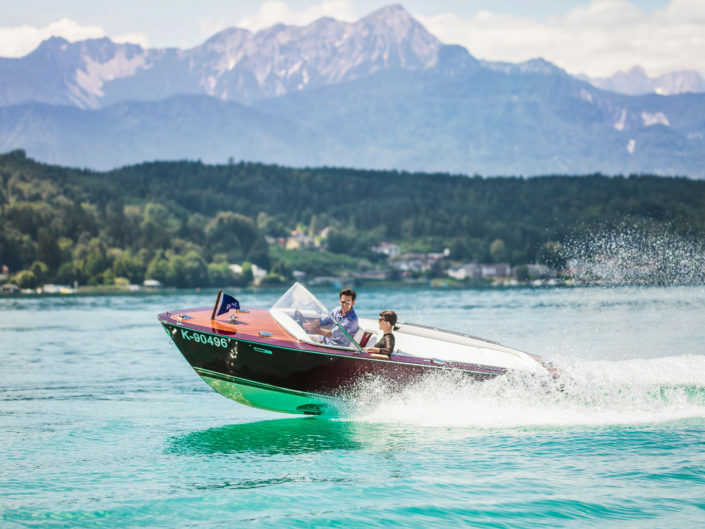 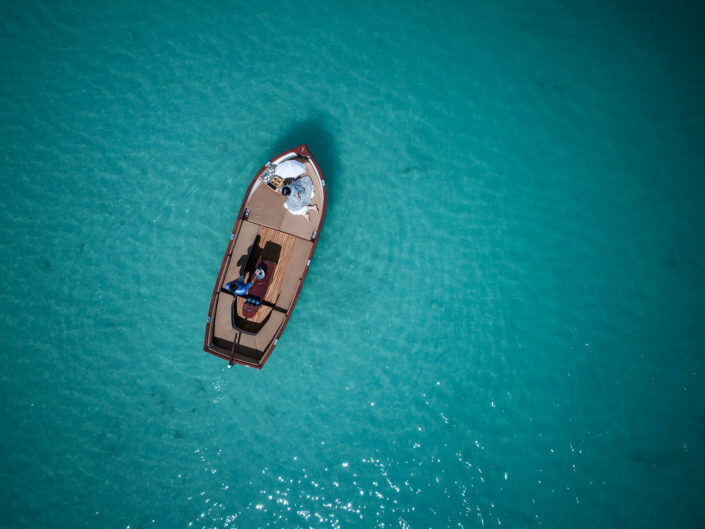 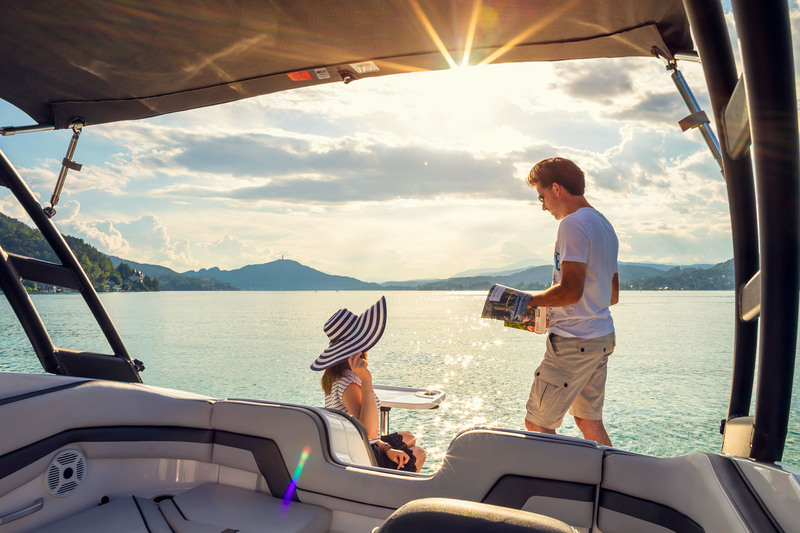 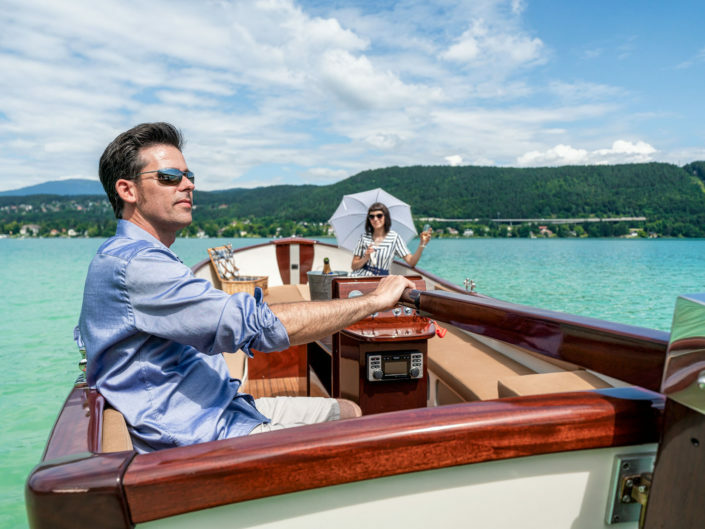 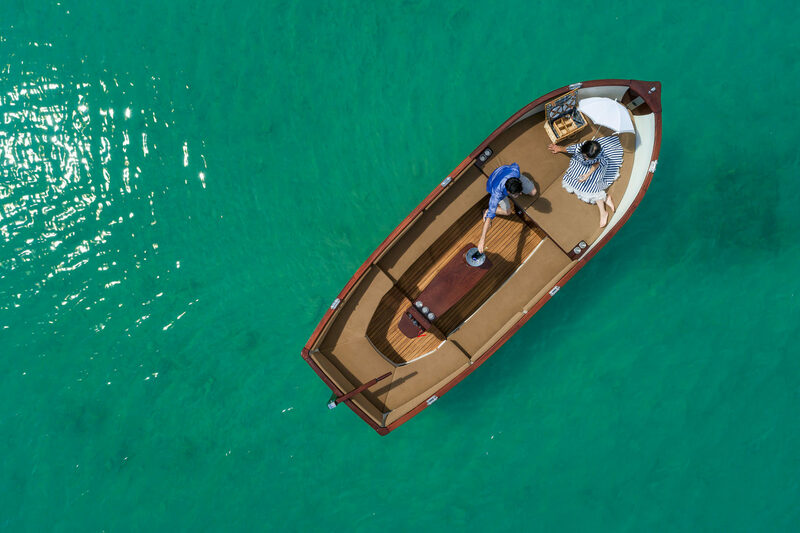 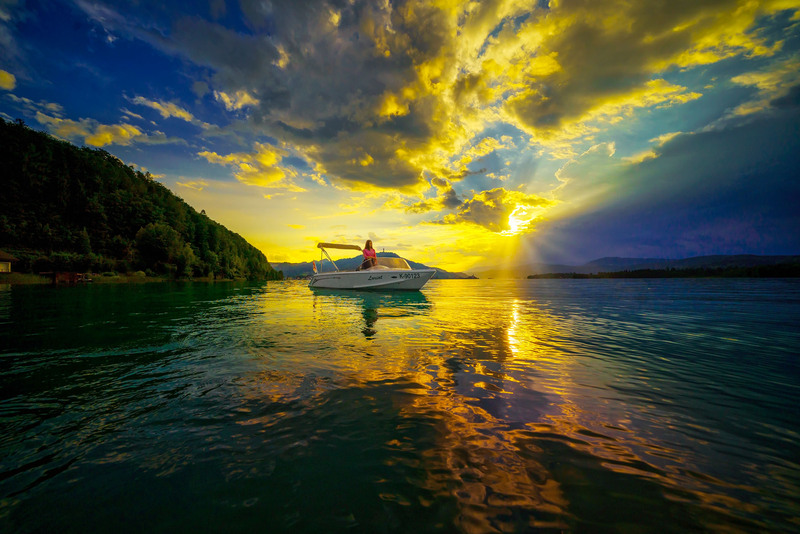 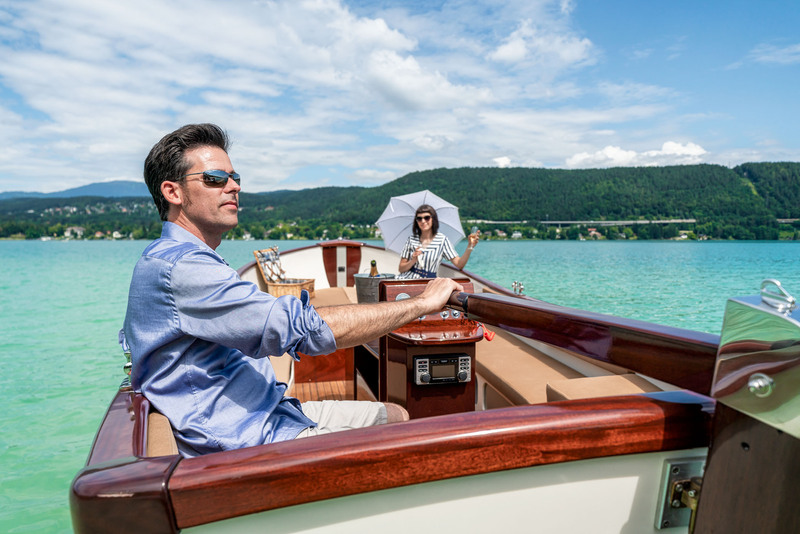 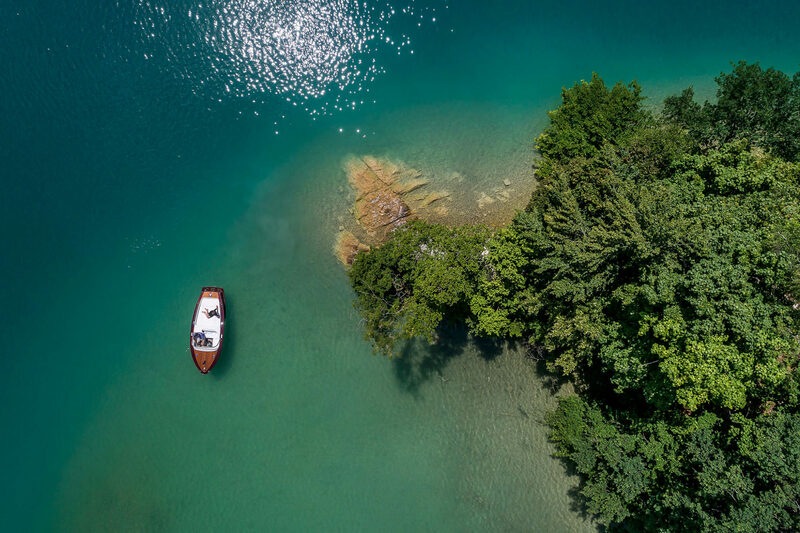 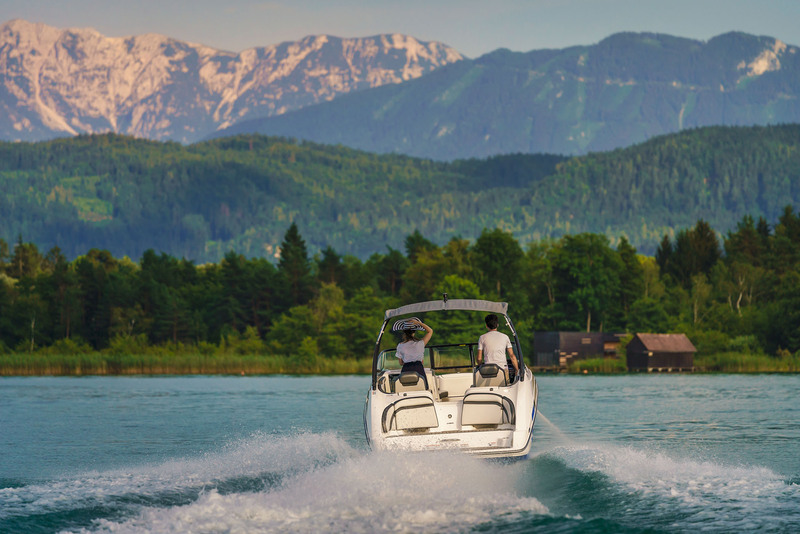 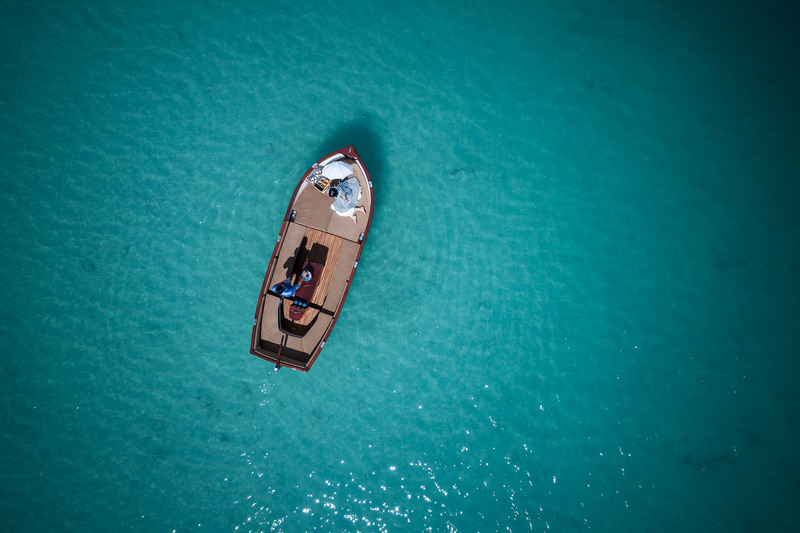 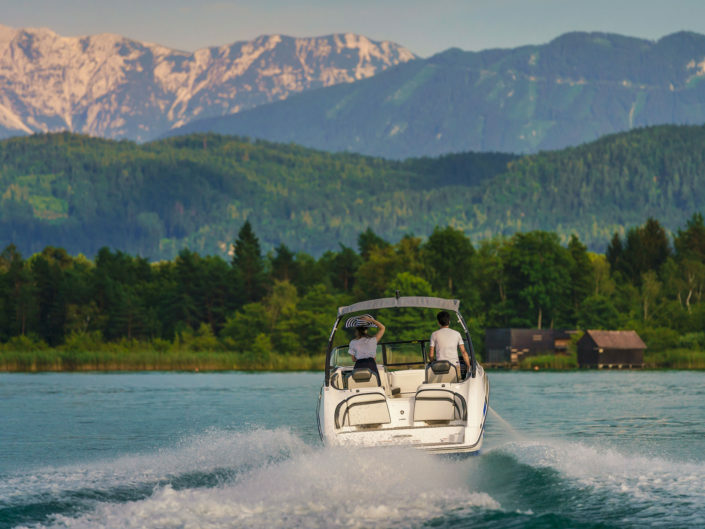 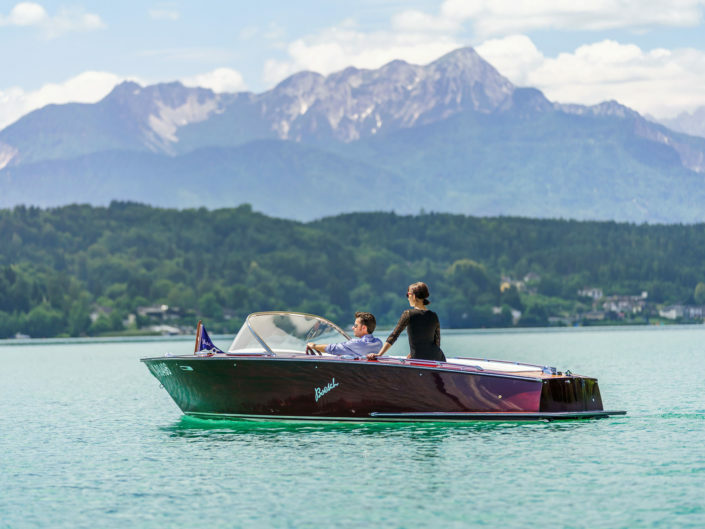 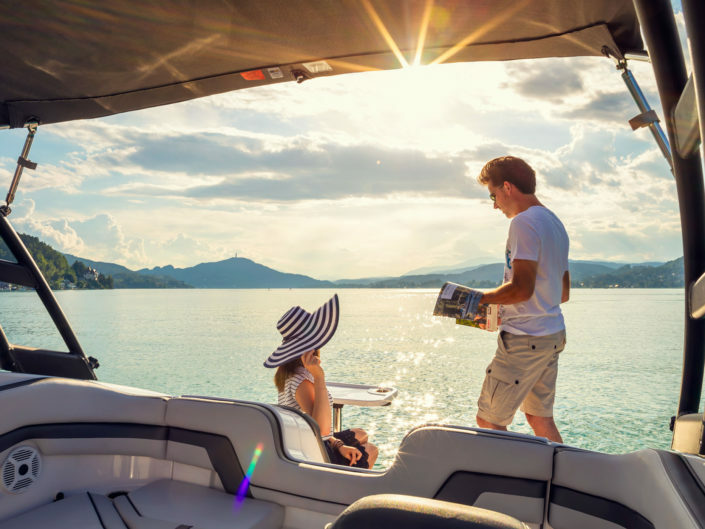 Jet Marine is one of the biggest companies in Carinthia that is focused on selling, maintaining and managing all kinds of boats here on lake Woerthersee. 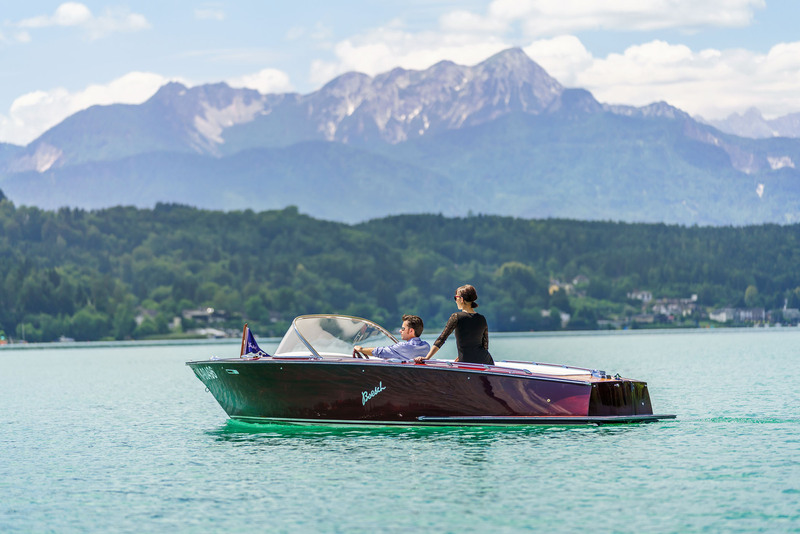 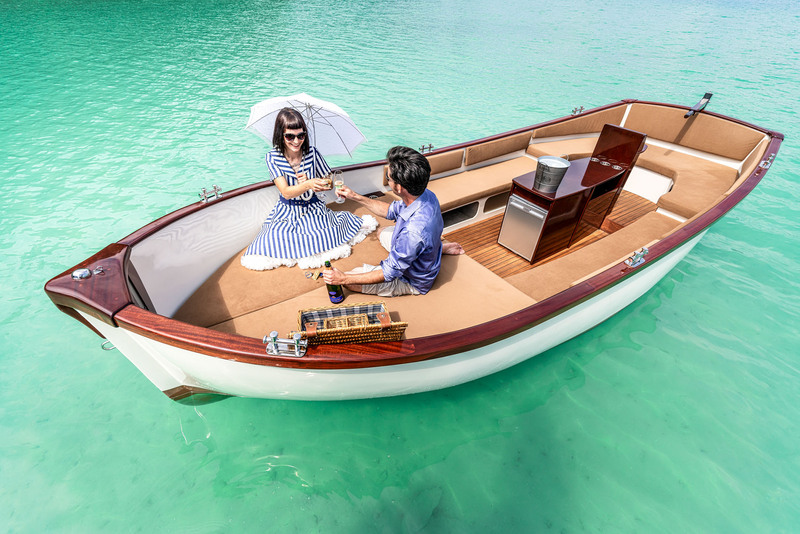 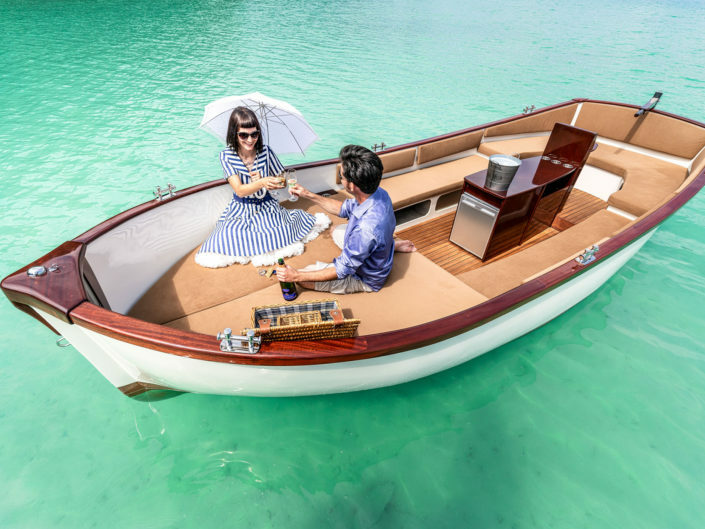 Motor-, electric- and sailing boats. 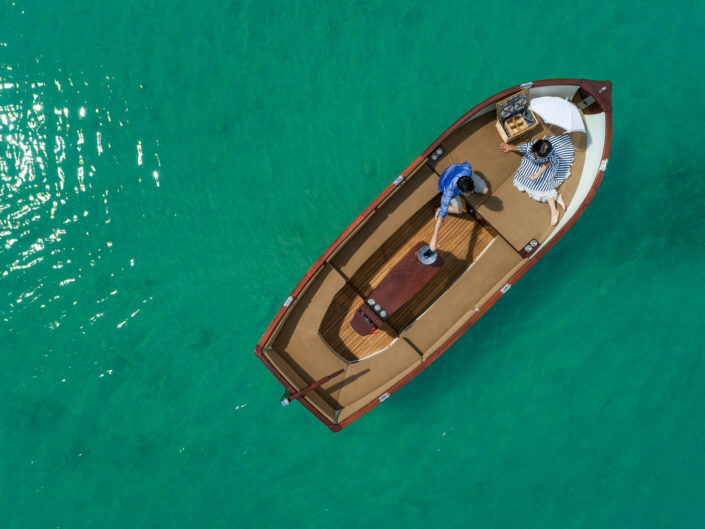 They sell new boats, they refurbish old ones and they trade all of them. 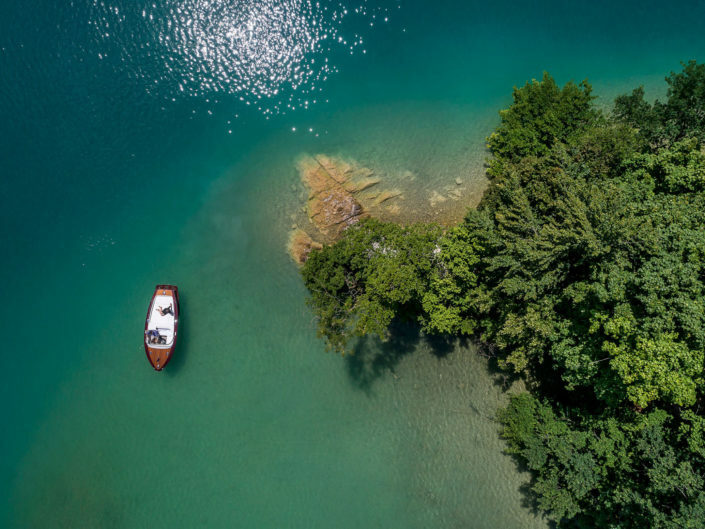 This year they decided to renew their own webpage. 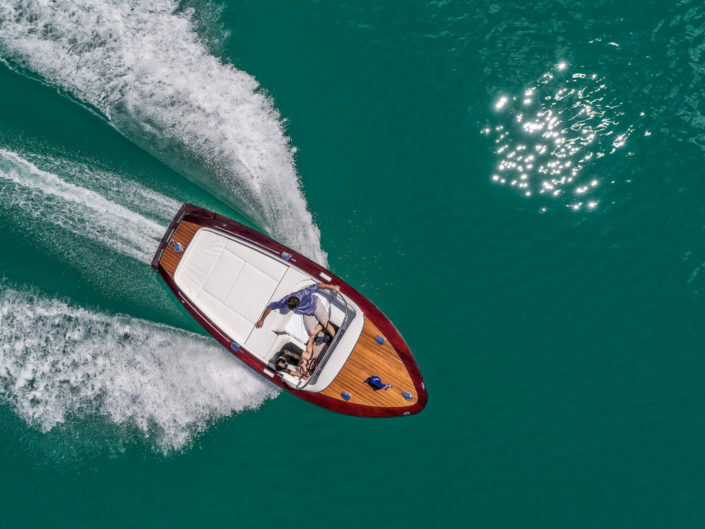 So my job was to show some of the boats and the skills of the team. 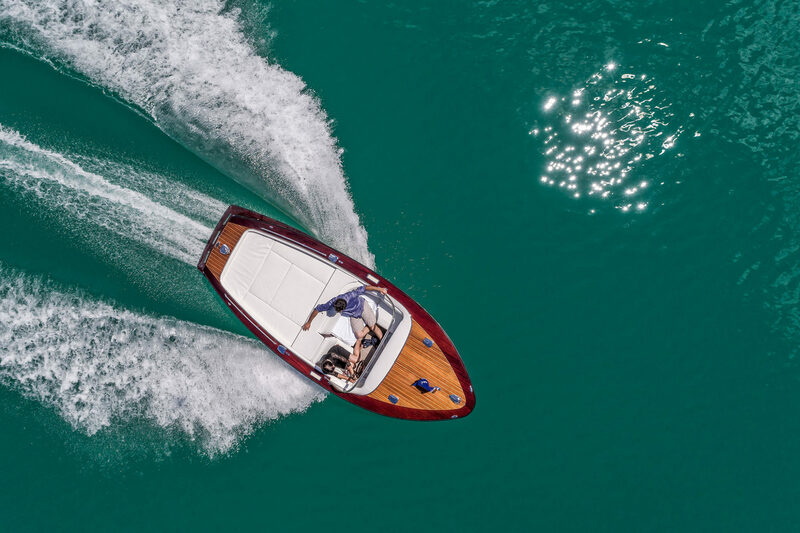 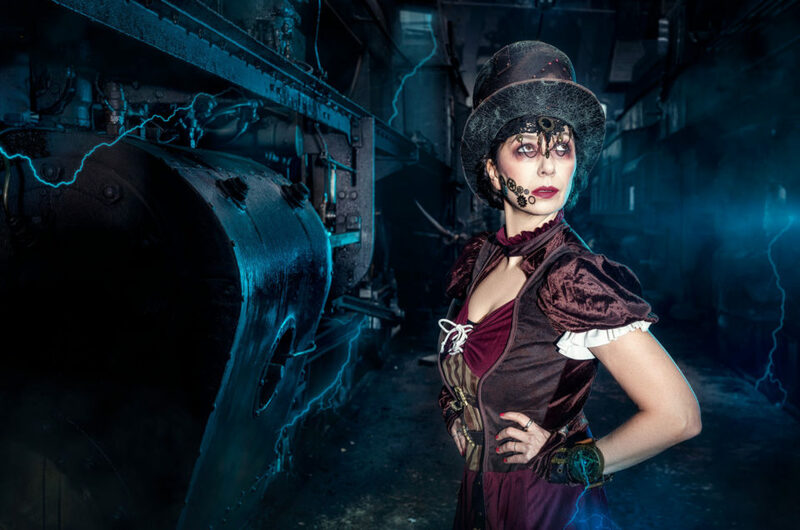 –>action!